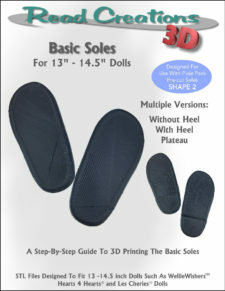 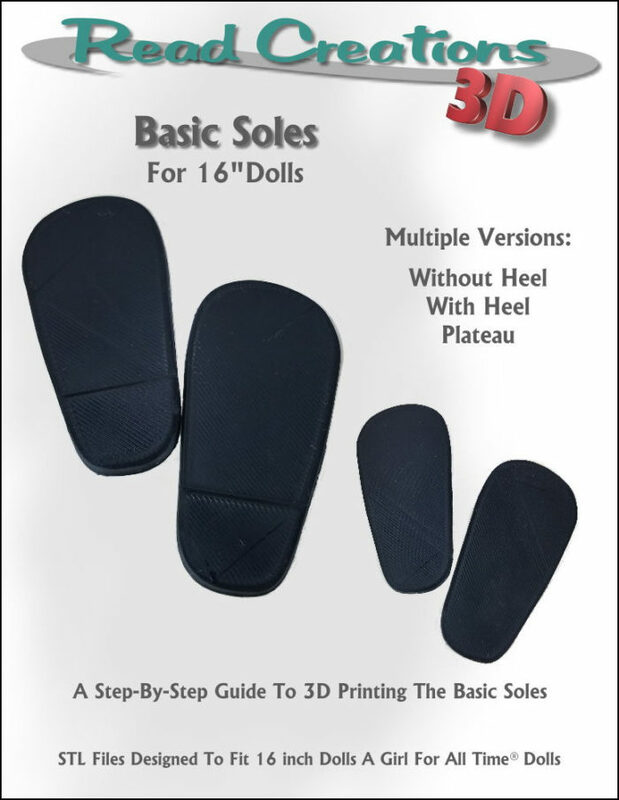 3D Print your own 16″ Doll Shoe Soles. This pattern contains two different types of soles: flat soles and soles with heels. 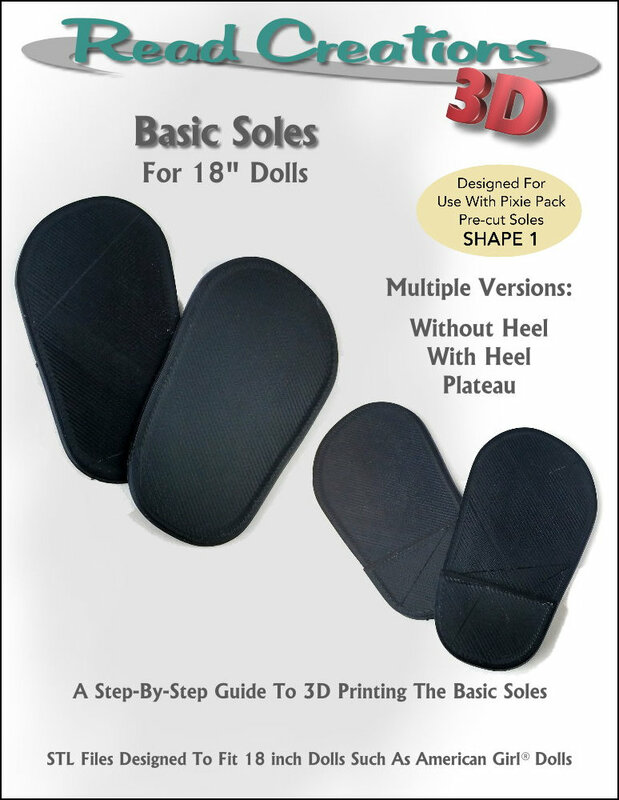 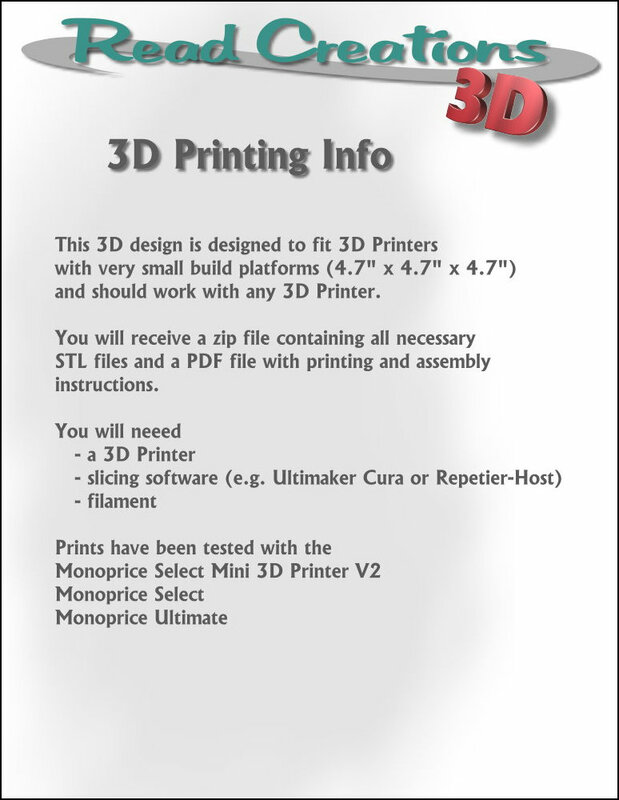 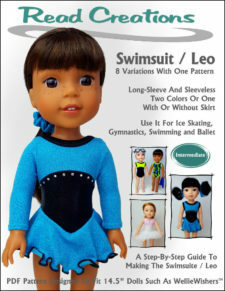 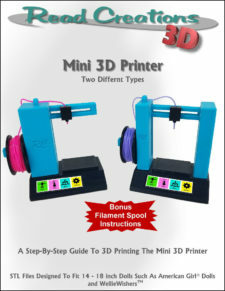 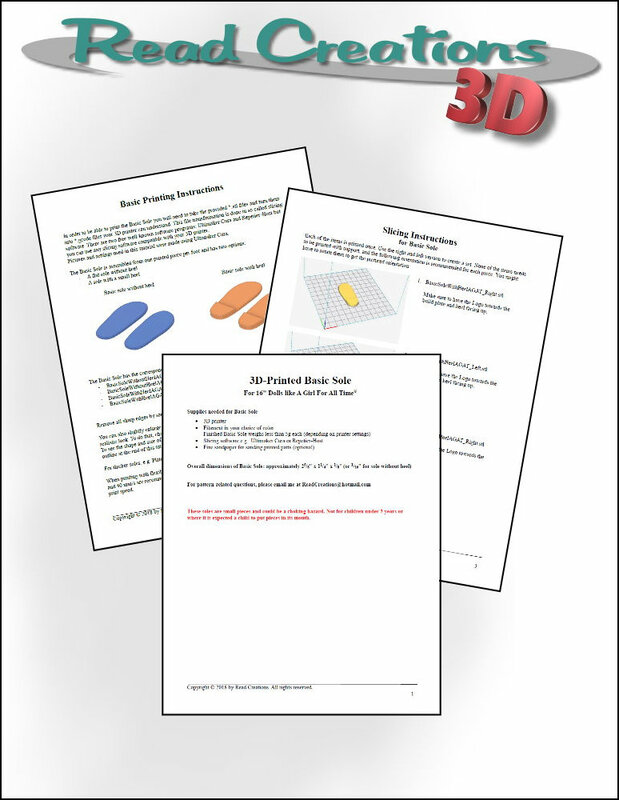 This 3D Printing pattern is designed to fit 16 inch dolls such as A Girl For All Time® Dolls.